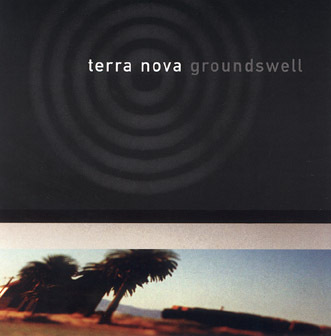 Terra Nova's album, Groundswell, is now available for secure purchase online using CCNow! Click here to preview the music. Includes shipping to anywhere in the world!